MORE illegal cigarettes were seized in County Durham in just one day than in the last 12 months during a series of raids this morning. 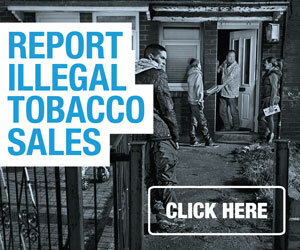 Trading Standards officers discovered 111,580 illegal cigarettes and 116kg of hand rolling tobacco in properties in Newton Aycliffe, Shildon, Fencehouses and Chester-le-Street. Earlier this month, Durham County Council announced its consumer protection team had seized 94,040 illegal cigarettes and £41.8kg over the last year. 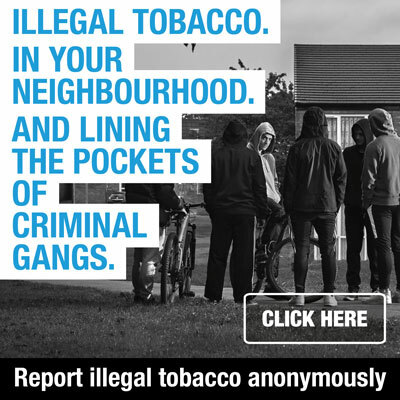 The latest raids, part of Operation Grouse, were in response to information received through the Keep It Out illicit tobacco campaign.